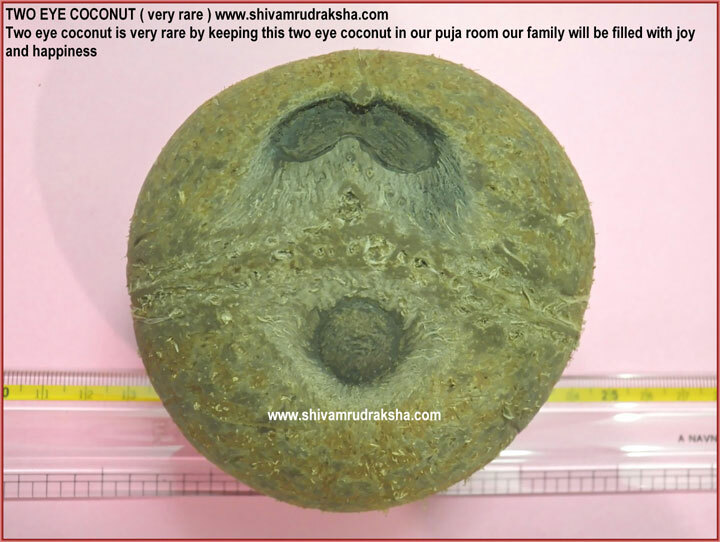 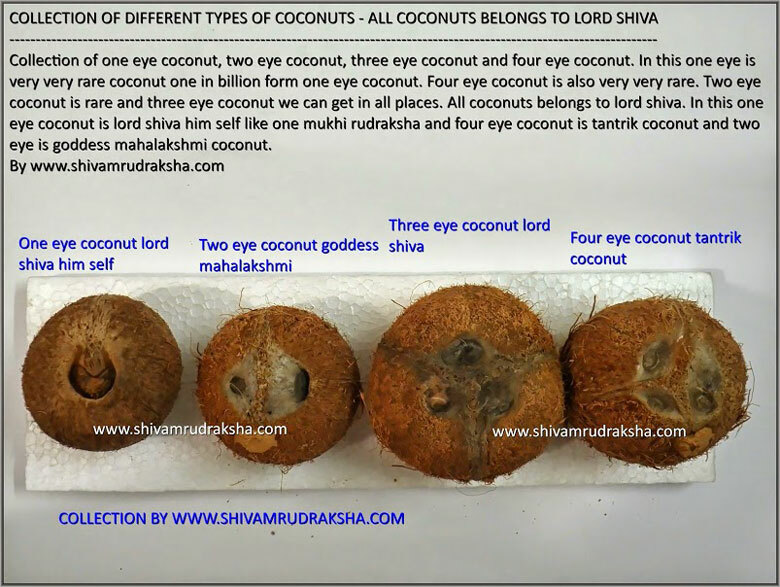 Two eye coconut is very rare. It gives happiness to family. 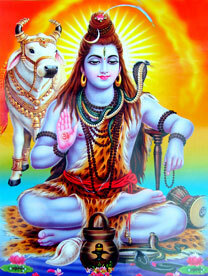 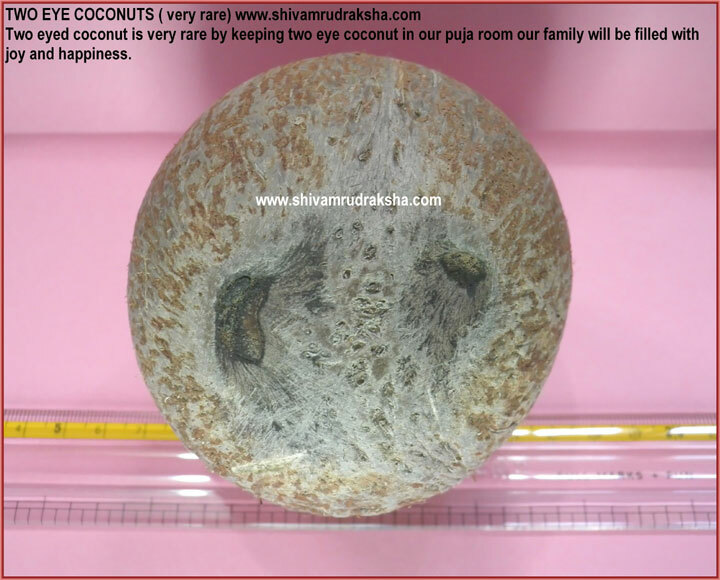 It is very good to keep two eye coconut in our puja room and by doing daily pujas our house will be filled with joy and happiness.